Psst. Did anyone follow you here? You sure? Good. After events like the Cambridge Analytica scandal, the whistleblowing of Edward Snowden, and the impending digital takeover of Facebook and Google, it’s slowly becoming clear that maybe we ought to be more aware of our personal data and privacy – how much we willingly share, and who we share it with. Even the most recent meme sensation, the ‘ten year challenge’, is starting to look like the ideal data harvesting tool for a face recognition algorithm Facebook are working on. 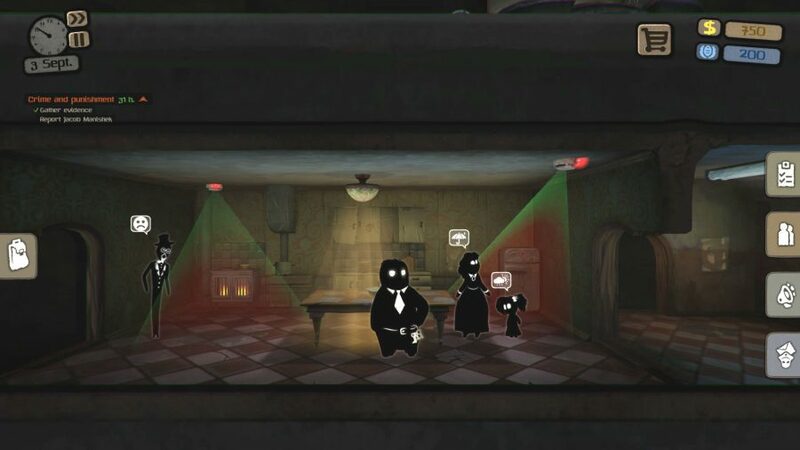 This age of surveillance has already made its way into videogames, technological privacy becoming a launch pad for puzzle games and thrillers. A Normal Lost Phone has you delving into the emotionally fraught depths of a teenager’s mobile. The entire Watch Dogs series is predicated on the idea that cities are covered in eyes, ripe for hacking and misuse. Privacy breaches go further than simply browsing a stranger’s personal information – there’s an institutional level of surveillance coming to light, and videogames are telling us why we should care. 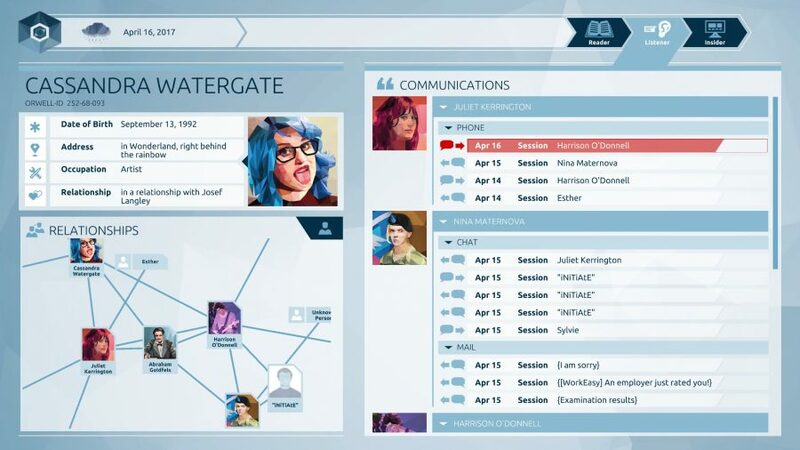 Marx is the creative director behind the dystopian Orwell series, which has players slip into the digital shoes of a government surveillance worker. Your job is to follow the interconnected threads of the internet and collect data on individuals – from personal email addresses and social media accounts, to places of work, home addresses, and bank details. 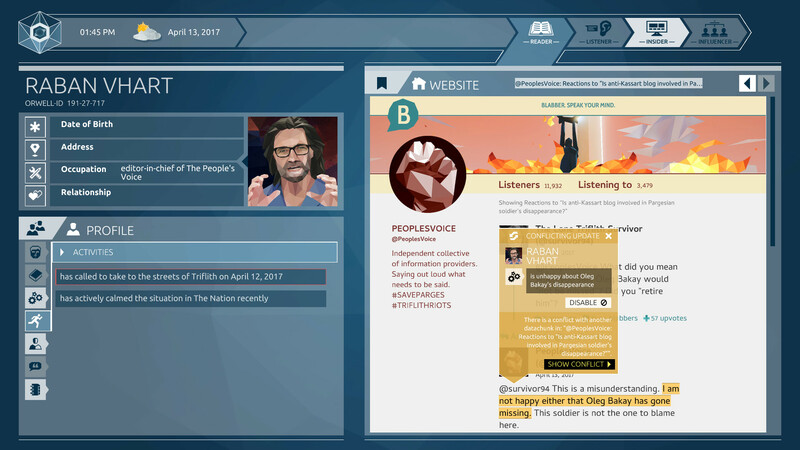 The computer UI that the player operates echoes the PRISM surveillance system unveiled in the Snowden revelations. 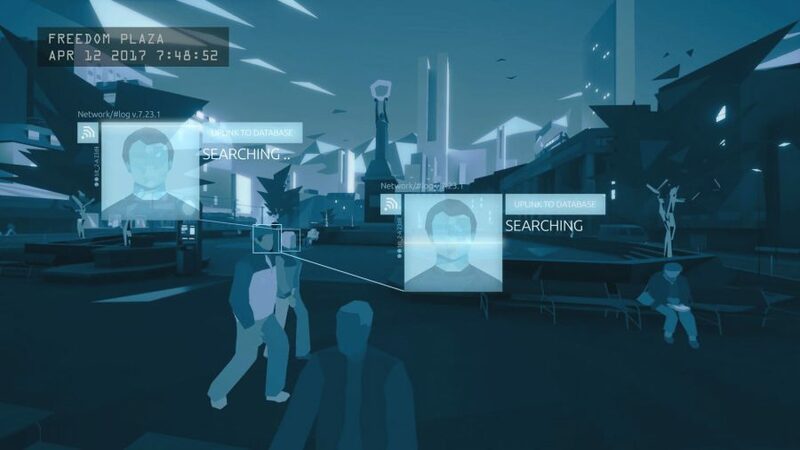 But Orwell isn’t just a collection tool – you make decisions throughout the game about how to use that data. “We took most of our inspiration from two aspects: total surveillance and the redefinition of truth and facts,” Marx says. “While we implement the former with a system that can observe the entire web and digital communication, we also address the latter by only viewing points of data and interpreting them out of context – without a look at the whole – taking them as correct even if they’re not based on any factual evidence.” Using this data harvesting technique, you have the ability to twist the information you gather, turning a group of civilian protesters into a dangerous hate group. Osmotic Studios has created its own analogues of Facebook and Twitter, and the amount of personal information I gathered through just those two websites made me think about all the information I had willingly given out online. Not only are Google harvesting all your personal information, they’ve also programmed a computer to beat you at video games too. DeepMind have built an AI program named AlphaStar with one purpose: mastering Starcraft II's competitive multiplayer. In Orwell, those hands are yours. You can hide behind a screen slowly collecting snippets of data from various areas of the web – and tellingly, the tool you use even looks like a spider’s web, a collection of all the individuals you have profiled. Choice in these games is vital if the player is to to make the connection between the game’s message and their own personal experiences. 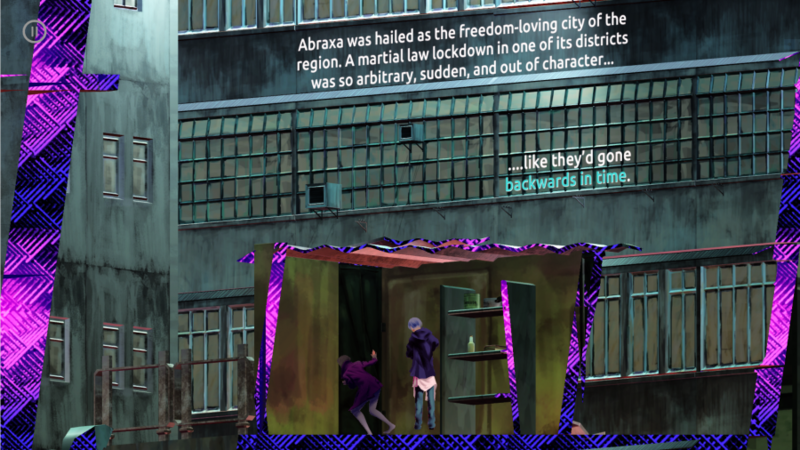 It’s an idea that developer Tanya Kan shares with Marx, and runs through her own dystopian surveillance game, Solace State. Where Orwell tell its story from the position of a government employee, Solace State takes its message from the real lives and experiences of everyday people and their communities. “It’s got the ability to revolutionise perspective.” Kan says. Solace State gives the power to a character who isn’t in a position of authority. Chloe uses her hacking against institutional systems, using its own tools against itself. Hacking and encryption in Solace State, and in real life, allow people and communities to regain the technological control they have lost. In contrast to this hopeful message of personal empowerment, the Beholder series by Warm Lamp Games takes the topic of surveillance and heightens it via a dark and bleak world that’s gripped by a totalitarian state. There’s the towering image of the government building in Beholder 2, and the looming apartment block in Beholder, emphasising state control. All the characters’ features have been reduced to a minimum, until they’re merely colourless blobs. Navigating origami cities, collecting information for data webs, and spying on citizens without getting caught is fun. That’s what games are all about. But these games also make us reflect on how complicit and willing we are in giving our personal information away – for uses we’re not privy to, and to ends we might not like to imagine.